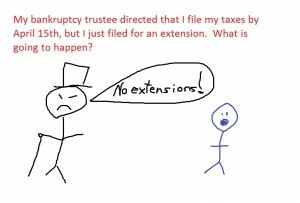 My bankruptcy trustee directed that I file my taxes by April 15th, but I just filed for an extension. What is going to happen? He is going to be angry. In a chapter 13, the bk trustee will move to dismiss your case and/or object to the confirmation of your chapter 13 plan until those taxes are filed. You need to get them done quickly or face dismissal. 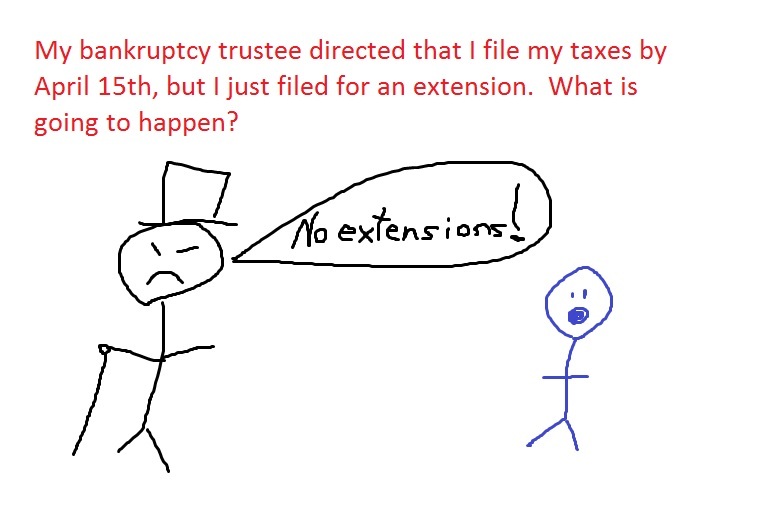 Your extension does not protect you from the trustee’s requirement that you file and provide a copy of your taxes. In a chapter 7, the bk trustee may also move to dismiss your case, or, in an extreme case, even move to deny you a bankruptcy discharge (meaning that you still owe all of the debts that you thought were covered in the bankruptcy). Get those taxes done quickly. This entry was posted in Utah Bankruptcy on April 15, 2016 by robertspaynelaw. 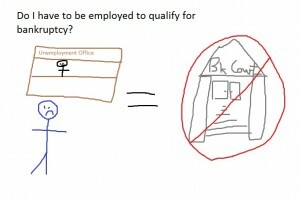 Do I have to be employed to qualify for bankruptcy? No. Unemployed people can file for bankruptcy protection. I had a client email me this question today, and it threw me for a moment. Her husband just lost his job, and she had a friend who told her that their bankruptcy attorney told them they couldn’t qualify for a bankruptcy because they were both out of work. 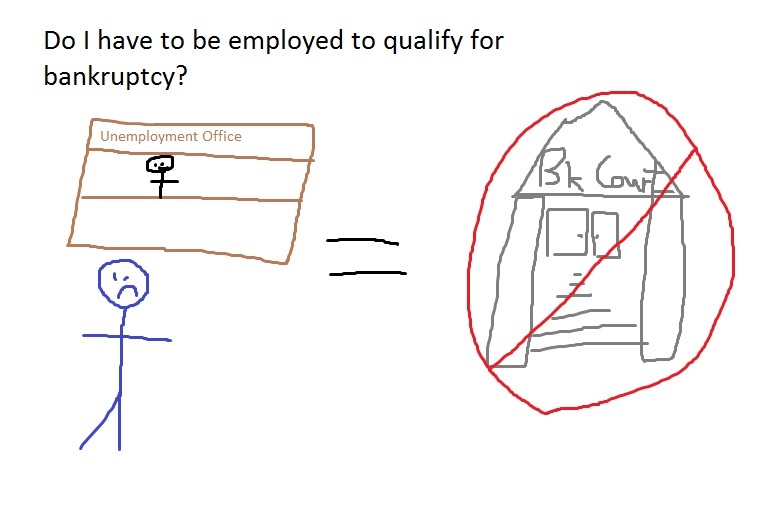 So no, you do not need to be employed to qualify for bankruptcy. However, it made me wonder why their attorney would tell his clients that they couldn’t go bankrupt unless they were employed. Then I realized that her friend was probably trying to file a chapter 13 to save a home in foreclosure and get on a repayment plan. 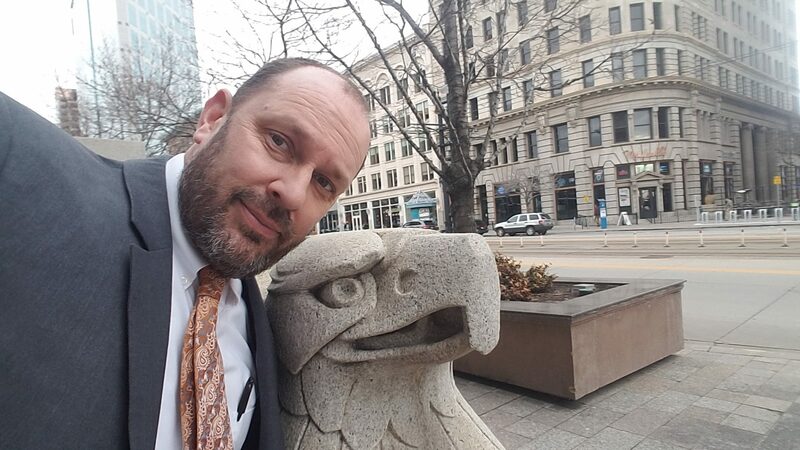 In that kind of case, you need to show the court regular income to qualify for a repayment plan, and if you can’t show the income, then your case will get dismissed. Our case was different, and we could still file even if her husband was currently unemployed. This entry was posted in Utah Bankruptcy on April 12, 2016 by robertspaynelaw. A “constable” served me some papers. Is this legitimate? Probably yes, it really is legitimate. He took a picture of it and texted it to my office. 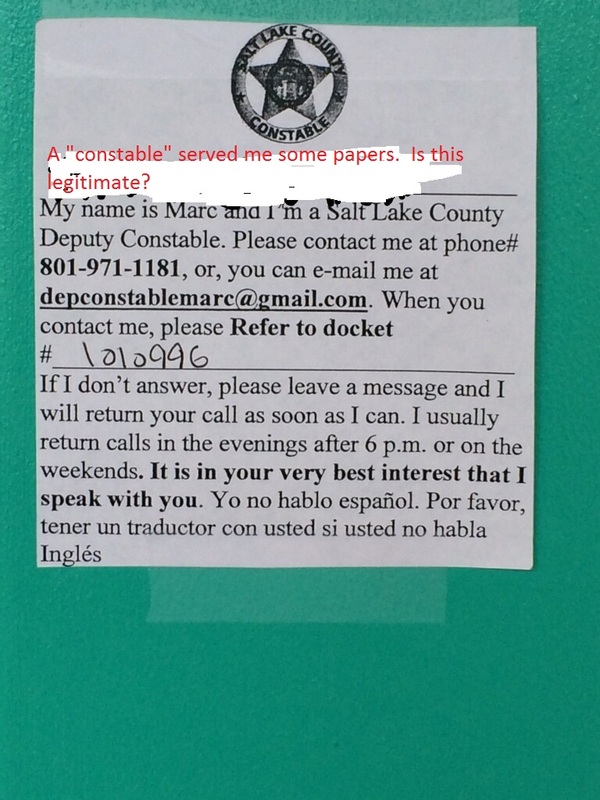 My name is Marc and I’m a Salt Lake County Deputy Constable. Please contact me at phone# 801-971-1181, or, you can e-mail me at depcontablemarc@gmail.com. When you contact me, please Refer in docket #______. If I don’t answer, please leave a message and I will return your call as soon as I can. I usually return calls in the evenings after 6 p.m. or on the weekends. it is in your very best interest that I speak with you. Yo no hablo espanol. Por favor, tener un traductor con usted si usted no hable Ingles. He was a little surprised when I told him that yes, this was legitimate, and we would want to find out which creditor sent him this for which debt so that we could list it in his bankruptcy. Note: Law enforcement officers charge to serve process. Fees vary depending on the type of document(s) to be served. Licensed Private Investigators may serve all forms of process in a civil proceeding, including bench warrants, although they cannot arrest anyone pursuant to bench warrant. In other words, there are a lot of different people who can serve you under Utah law. The safest best is to take a picture or scan it and send it to your lawyer right away. This entry was posted in Utah Bankruptcy on April 11, 2016 by robertspaynelaw.